Custom wood fencing from Security Fence Company can add natural beauty to your home. Our wood fence is available in several styles including split-rail, shadowbox and privacy. 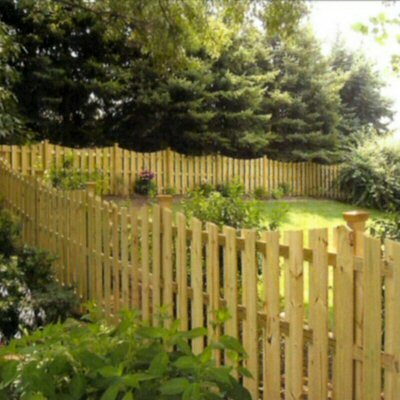 Security Fence Company proudly offers top notch wood fencing for your home or business. With several styles to choose from, there is surely one to satify your needs. The environmentally friendly MCA wood preservative contains Micronized copper and tebuconazole dispersed in water. The preservative is manufactured with minimal carbon footprint and provides superior performance.